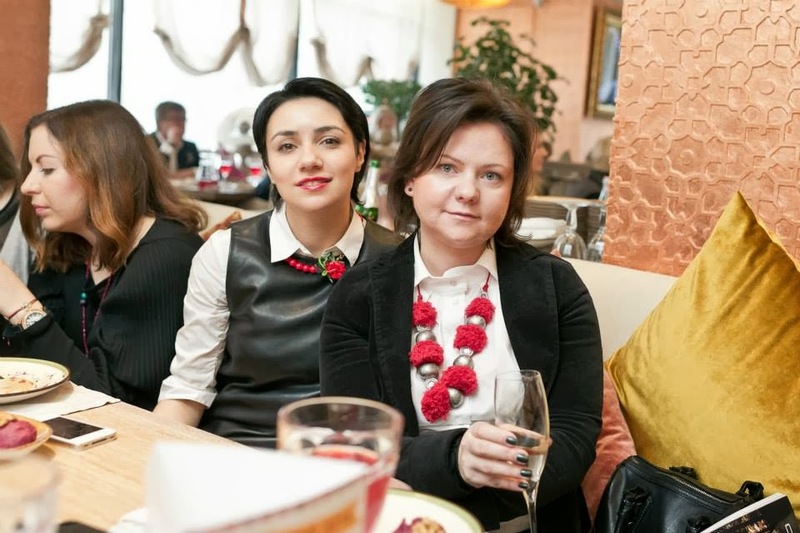 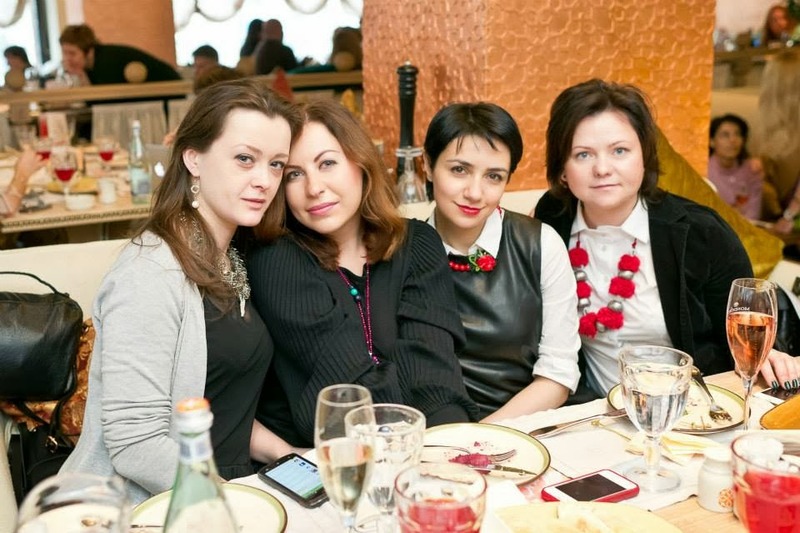 Last sunday I had the occasion to attend the very nice breakfast with fashion designers and bloggers. 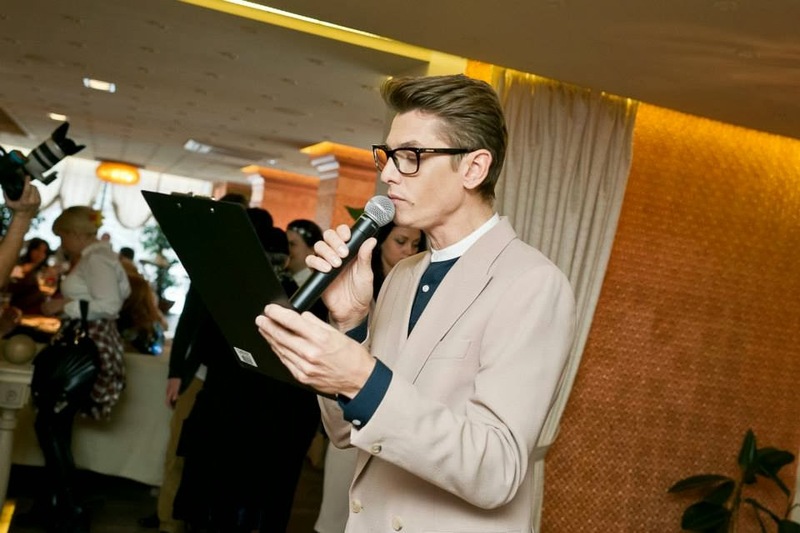 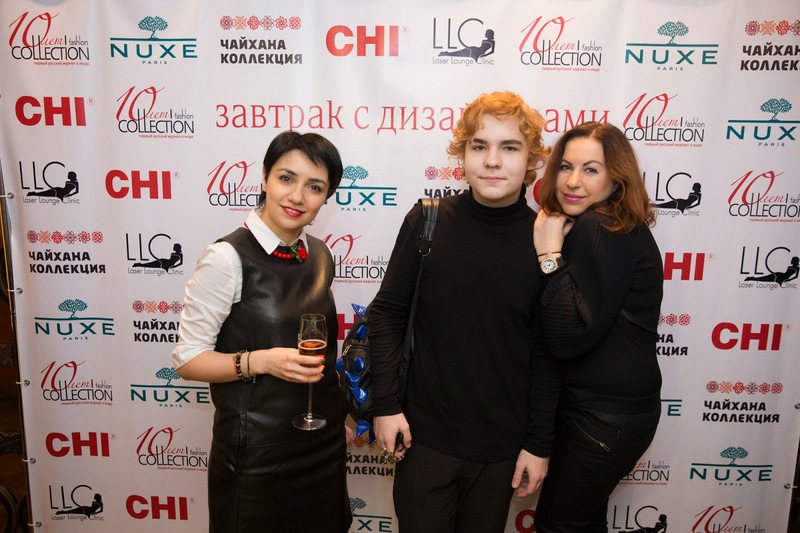 The breakfast was organized by Fashion Collection magazine. 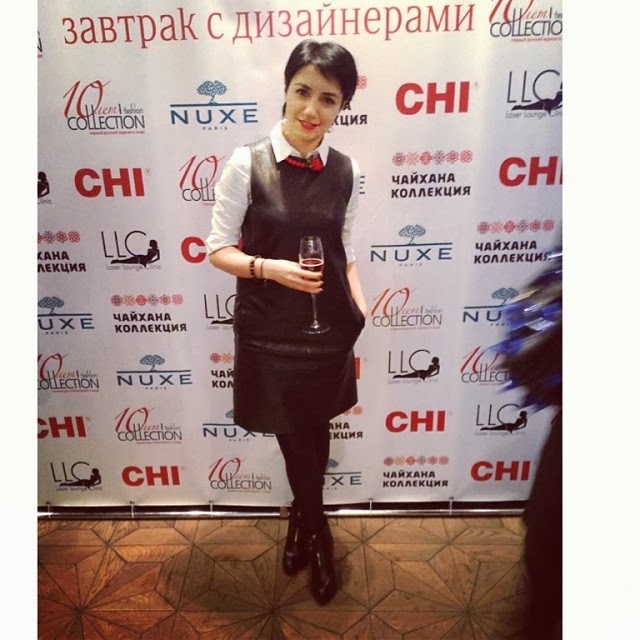 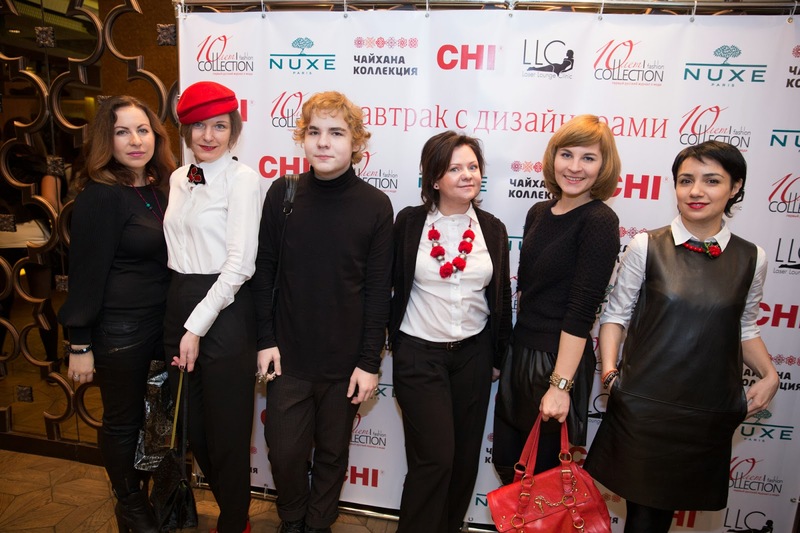 Despite of cold weekend we enjoyed a lot this fashion party with my friends. 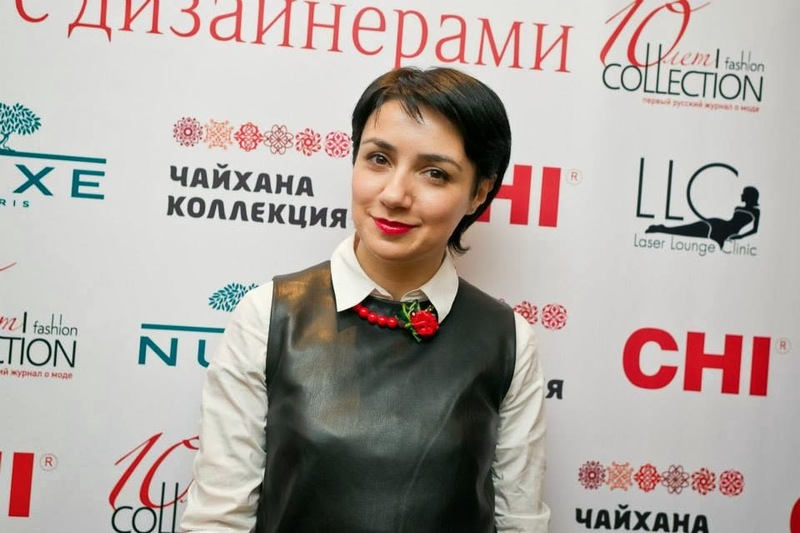 And here is my little interview. 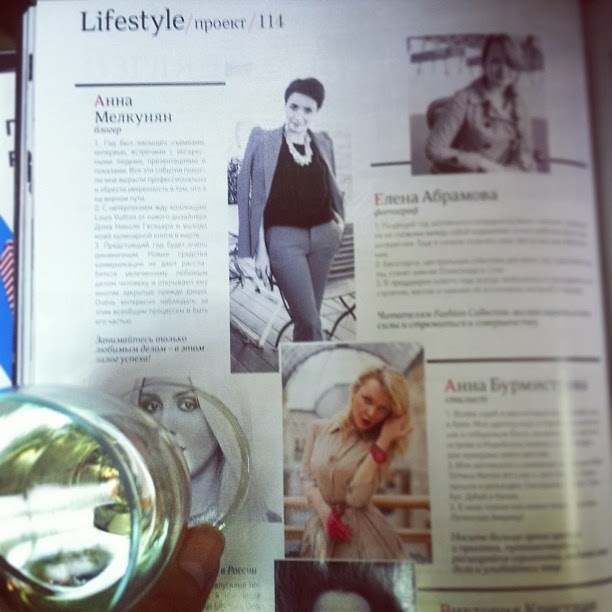 Thanks a lot to Fashion Collection for mentioning me in December issue.